From the evening of Aug. 12 to the morning of Aug.13, stargazers will see the best show the Perseids meteor shower has to offer. 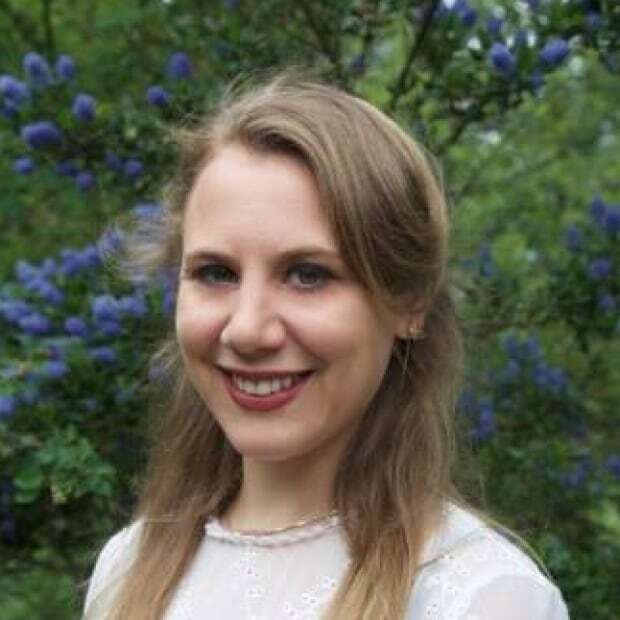 Kat Kelly, an astronomer at Vancouver's H.R. MacMillan Space Centre, gives her tips on how to best take in the meteor shower and visible planets this weekend. From close encounters with Mars to vibrant meteor showers, the skies are certainly putting on a show this summer. The Perseid meteor shower peaks this weekend. 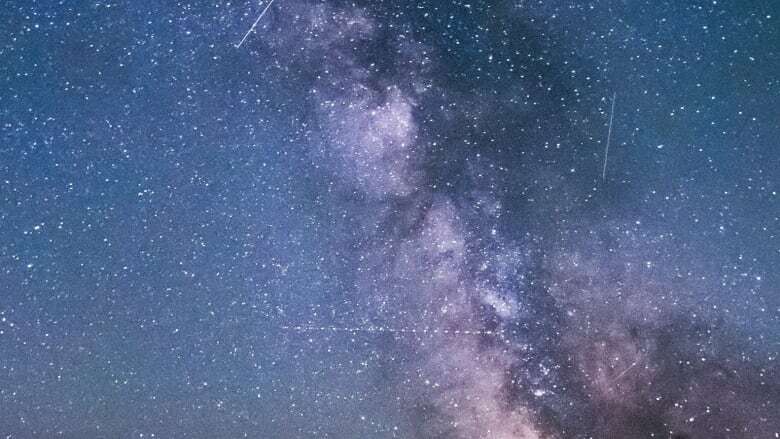 On the evening of Aug.12 to the morning of Aug.13, stargazers will see the best show the meteor shower has to offer. "The reason we see the Perseids is because the earth travels through the tail of a comet," Kat Kelly, an astronomer at Vancouver's H.R. MacMillan Space Centre, told On the Coast guest host Angela Sterritt. "That's what we call the radiant, which is where the majority of meteors are coming from." The best way to see the meteor shower is to find a constellation like Cassiopeia, and look just below it and to the left. Stargazers can see 60 to 70 meteors per hour, says Kelly. "The Perseids are the biggest show of meteor showers that you can see in the Northern Hemisphere," says Kelly. But that's not all that's going on in the sky. Last week Mars was the closest it's been to Earth since 2003. It won't be closer until 2035. This month, the red planet will be visible at dawn. Those with amateur telescopes may be able to see some ice caps on the planet and definitely some colouration, according to Kelly. Stargazers will also be able to spot Venus between sunset and midnight. Jupiter and Saturn will both be visible from 11 p.m. to the early hours of the morning, says Kelly. "You can see all of them, in fact, without a telescope. They look like stars, but they don't twinkle. So that's the way you can tell," Kelly said. To best enjoy the meteor shower and the multiple visible planets, Kelly urges people to reduce light pollution and relax. "It's also nice to go to a park or a beach … somewhere that is secluded. Bring a blanket and sit back and enjoy." 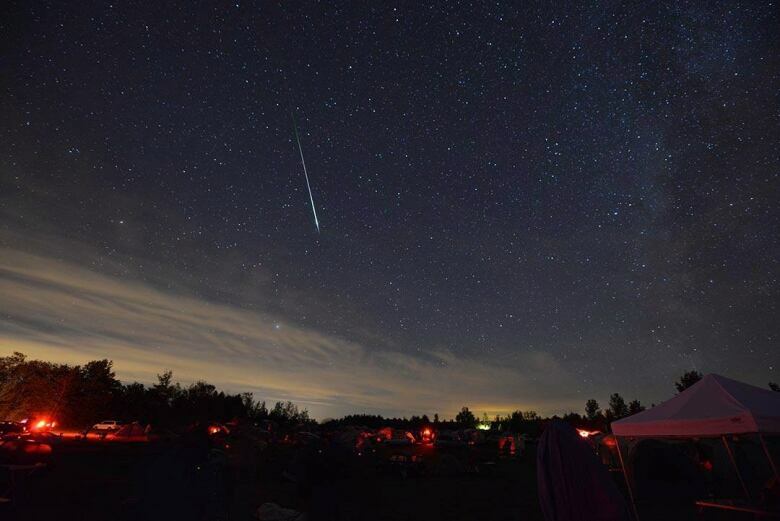 What you should know about watching the Perseid meteor shower on P.E.I.